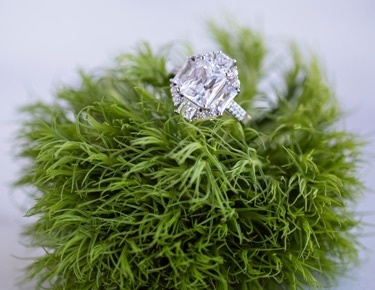 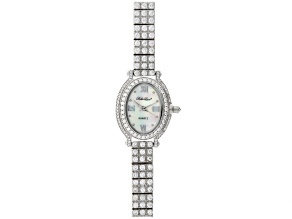 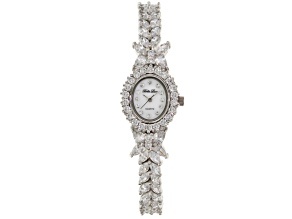 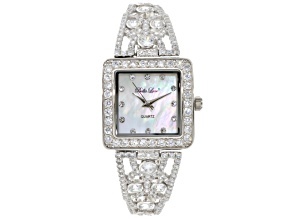 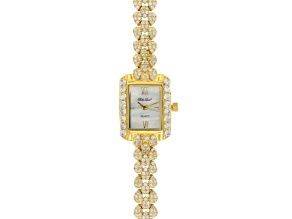 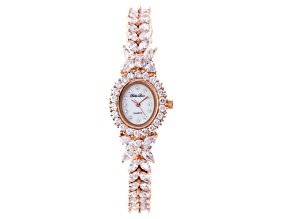 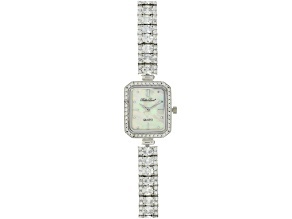 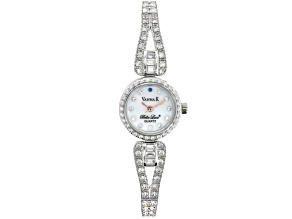 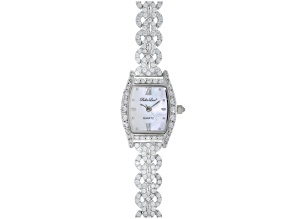 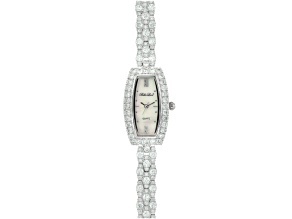 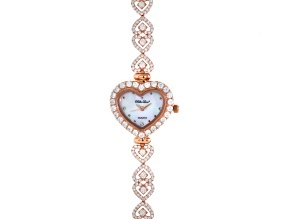 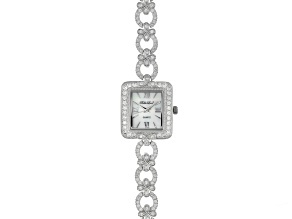 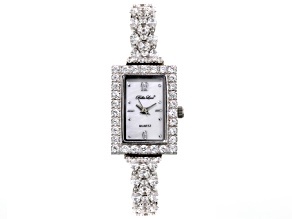 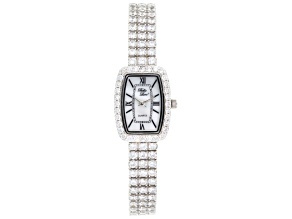 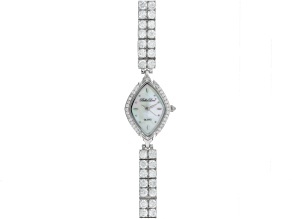 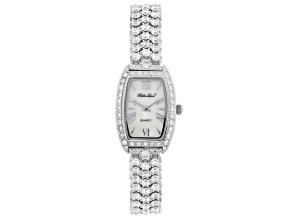 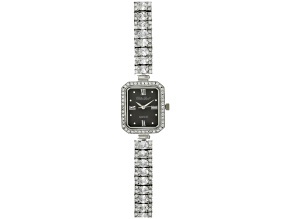 Cubic Zirconia Sterling Silver Watch. 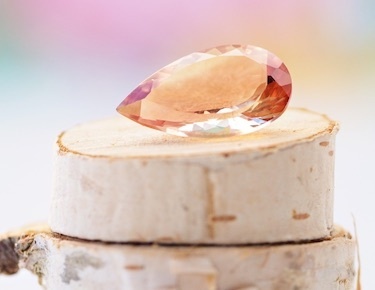 We're waiting for you and so are our watches. 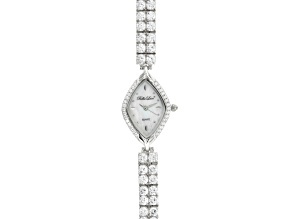 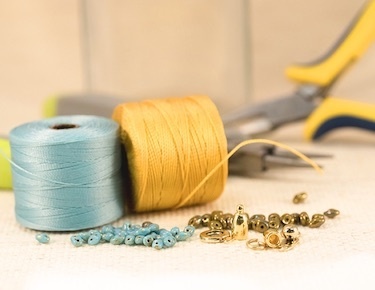 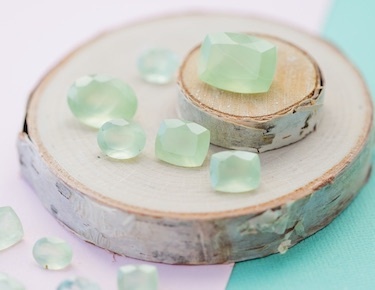 Never lose track of time with a selection of beautifully crafted watches. 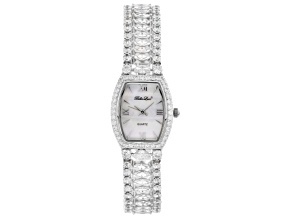 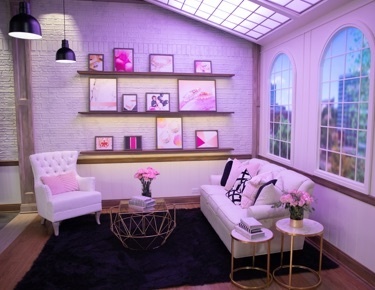 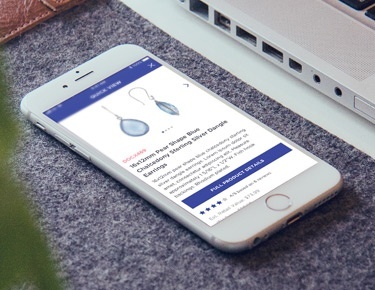 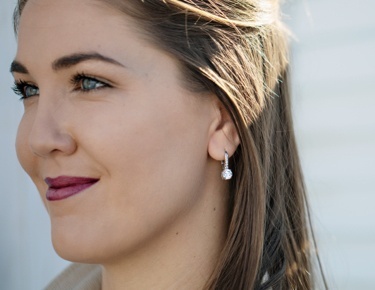 Choose between classic leather, bold colors and more.